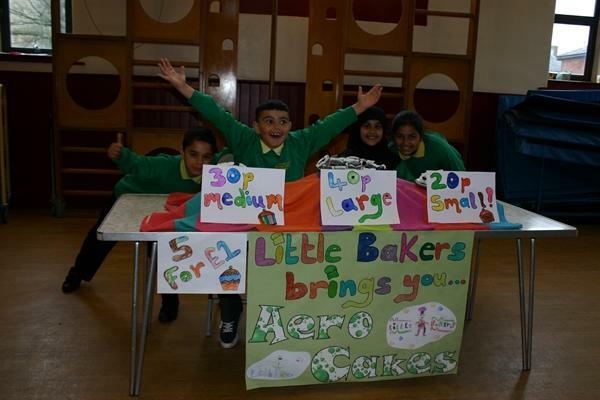 Bake Off Business Enterprise project! 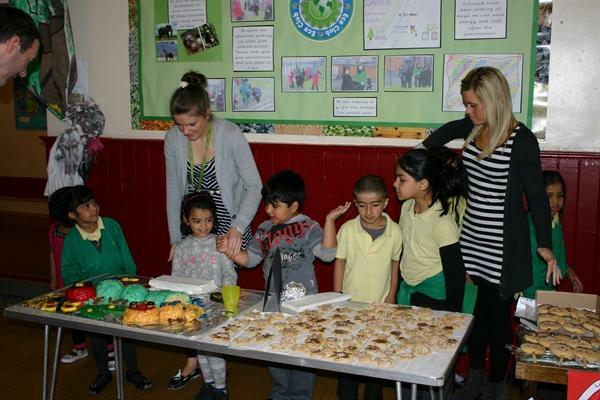 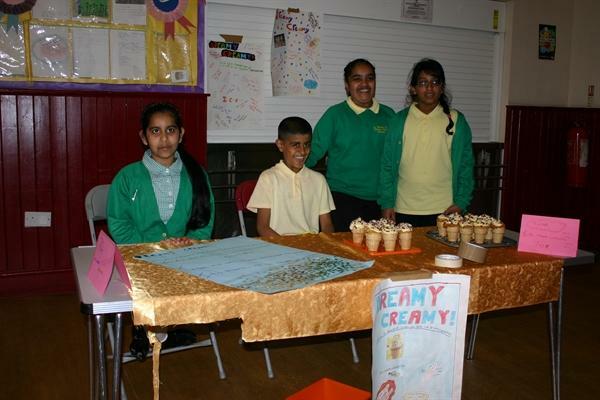 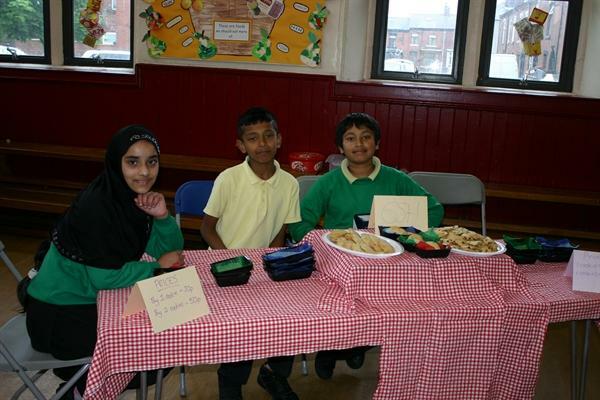 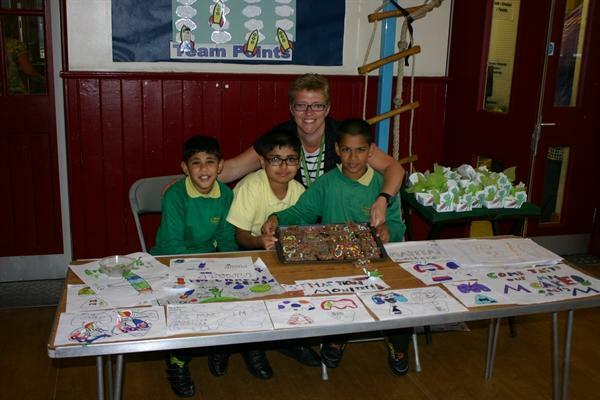 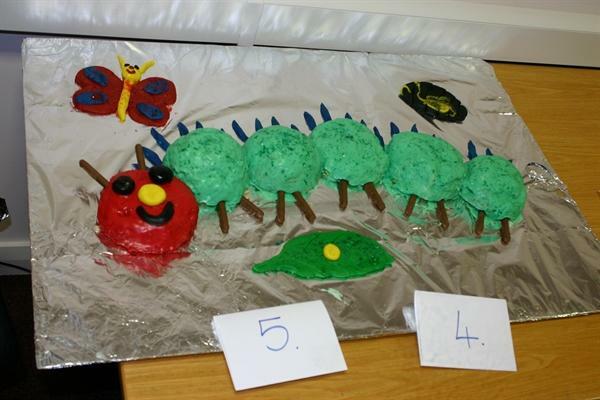 On Friday 28th June we held our Bake Off Business Enterprise Project in the hall. 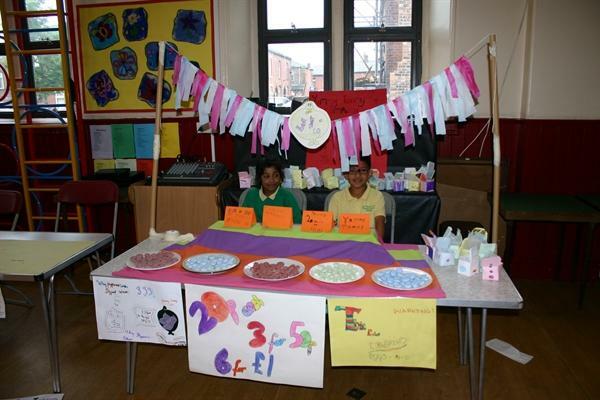 The products created by the pupils were amazing! 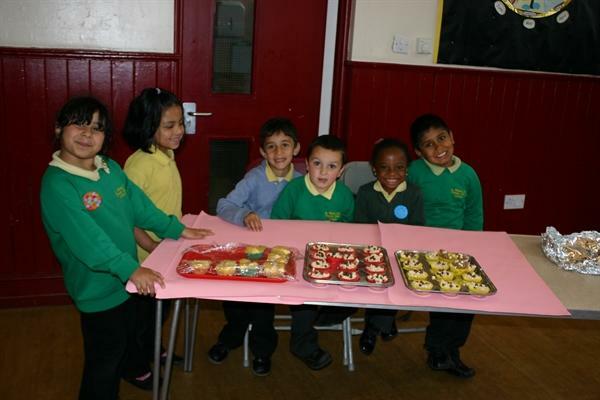 In total the children raised £225!